Skinny jeans feeling too skinny? Don’t sweat it in the Ahnya Pants. 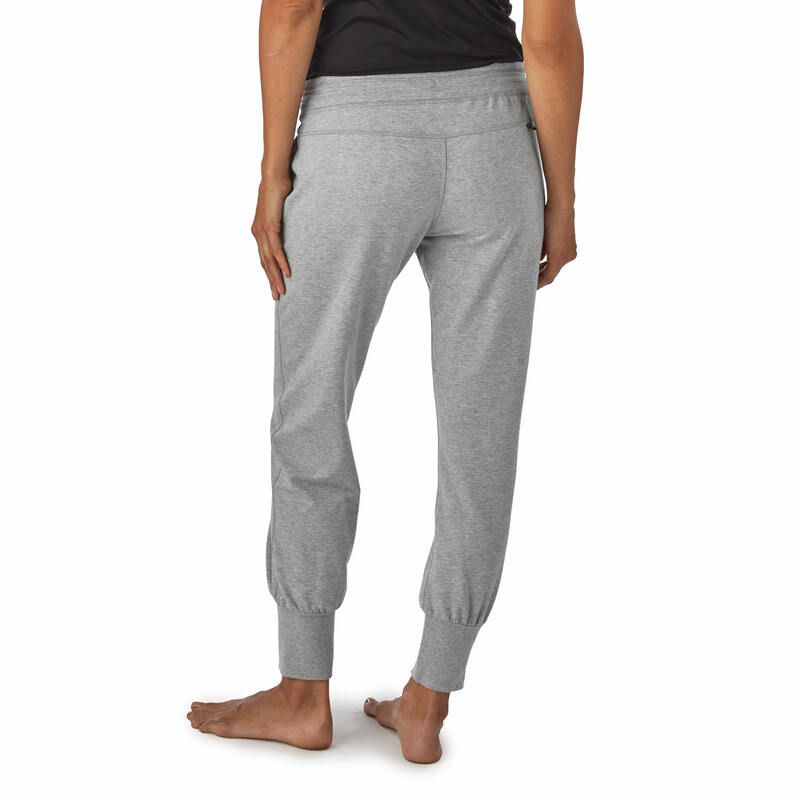 Styled with an easy yet flattering fit, these pants have a slim leg, low rise and are made with 7.7-oz 57% organic cotton/38% polyester/5% spandex mélange fleece. 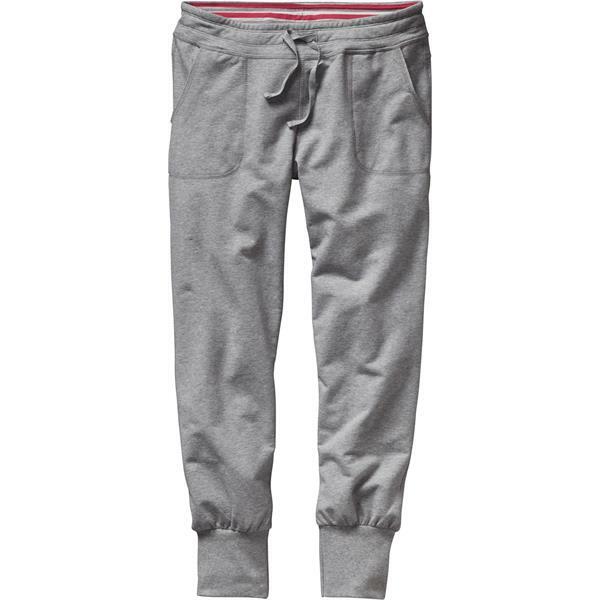 The waistband is adjustable with a drawstring and features a striped waistband detail inside. With a flattering back yoke, two front pockets and stretchy four-inch cuffs. Fair Trade Certified™ sewing.